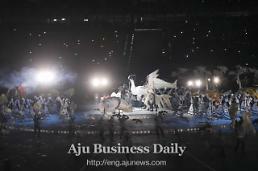 SEOUL -- Samsung Electronics agreed with the International Olympic Committee to extend its Olympic sponsorship until 2028. The costly sponsorship was to expire in 2020. 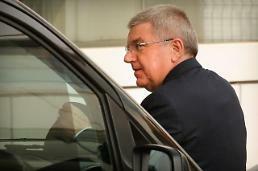 The agreement was signed in Seoul Tuesday in a ceremony attended by IOC President Thomas Bach and Jay Y. Lee, the virtual head of South Korea's largest conglomerate. 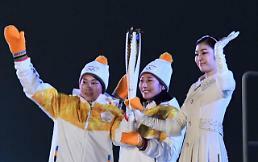 Samsung has no clear reason to extend its sponsorship in the face of the diminishing effect of Olympic marketing, but it has been under political pressure to do so. At an inter-Korean summit in September, the two Koreas agreed to jointly bid for the 2032 Summer Olympics and field a joint team at the 2020 Olympics in Tokyo and other international events. 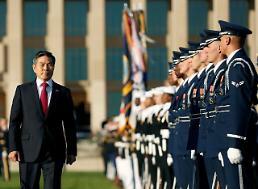 Bach has supported the creation of joint inter-Korean teams in international sports events. The IOC said in a statement that Samsung would continue as an Olympic partner in the wireless communications equipment and computing equipment category, including the ability to promote artificial intelligence, virtual reality, augmented reality and 5G features of that equipment. 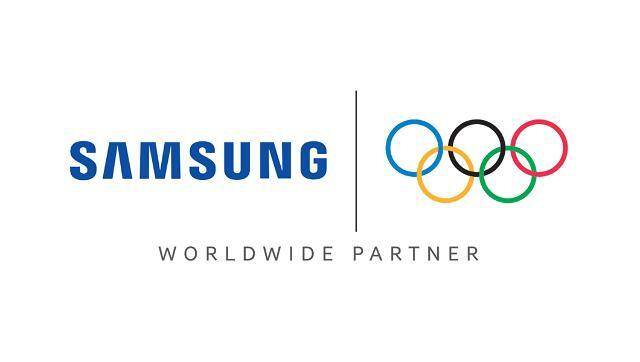 "Together, we are able to connect with and inspire Olympic athletes and fans around the world, and we look forward to working with Samsung to build the digital future of the Olympic Games," Bach was quoted as saying. "Through our innovative wireless and computing equipment which are able to support AI, VR, AR and 5G technology, we hope to spread the excitement of the Games so that fans and athletes around the world can stay connected and share in the journey to achieve greatness at the highest level of sportsmanship," Koh said. Based on Tuesday's agreement, the world's largest smartphone producer will continue a program to provide the Olympic edition of Galaxy phones to athletes.